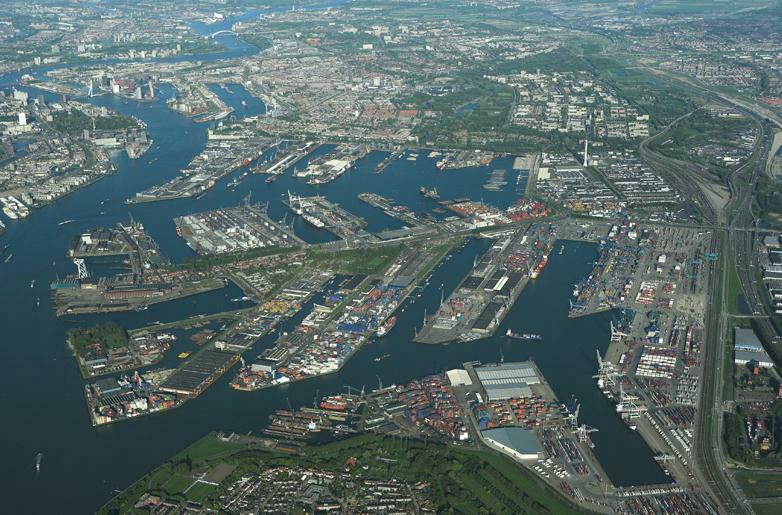 In 2050, the port of Rotterdam will still be a thriving centre of economic activity and employment. The main difference with today’s port is that this activity and this employment will be generated by industry and shipping sectors that release next to no emissions. Re-using waste will be the most natural thing in the world. The port will be even safer and healthier thanks to digitisation and new technologies. And there will be an even stronger focus on the ‘human dimension’. This, in a nutshell, is Remco Neumann’s vision of the future. 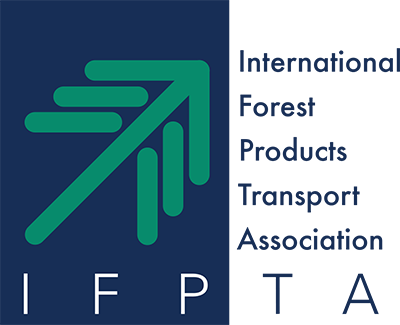 And according to Neumann, the Port of Rotterdam Authority’s Corporate Social Responsibility programme manager, this future is closer than many people think. 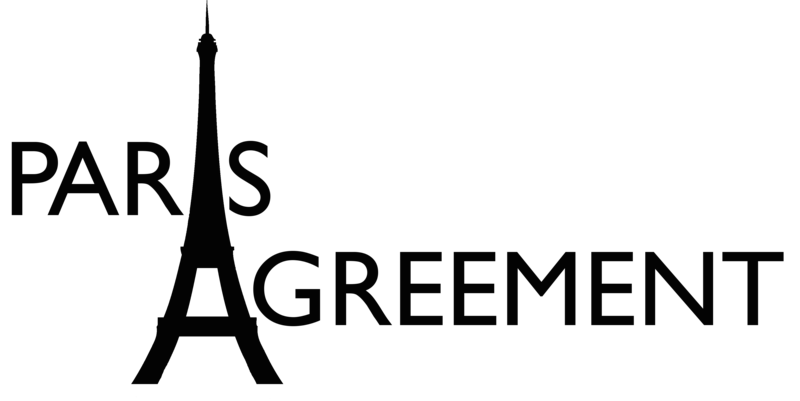 While President Trump and Administration officials have not made their intentions clear in regards to the United States remaining in the Paris Agreement, a large faction of well-known companies have made it very clear they want to remain part of it. 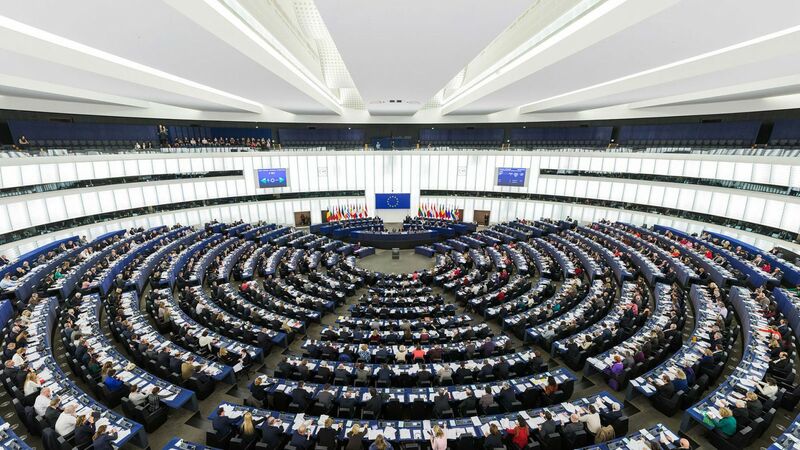 By majority vote, the Members of the European Parliament have agreed to include shipping in the European Emission Trading Scheme (ETS) Directive as of 2023, unless there is a comparable system agreed under the auspices of the IMO by the end of 2021. 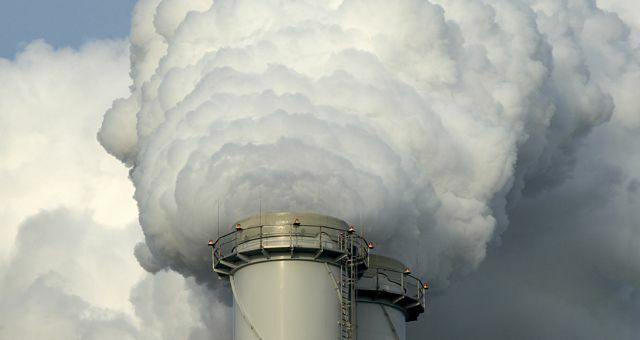 The Port of Rotterdam Authority is calling on the European Parliament to put pressure on the International Maritime Organization (IMO) to produce an ambitious worldwide CO2 reduction plan for sea shipping. 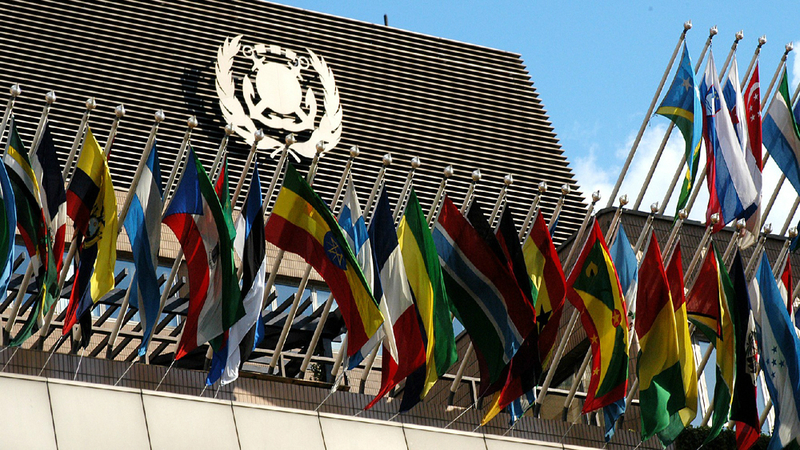 The Clean Shipping Coalition, an international group of environmental NGOs, issued a statement Wednesday criticizing IMO’s position on EU measures to regulate shipping’s CO2 emissions.